"A day with Izzy would make a chameleon blush for lack of variation..."
"He prepared himself to move in high, low and medium circles - on the excellent theory that the taste for liquor and the desire to sell it are no respecters of persons - and in all those circles he has since been whirling with rapidity and a quick-change adeptness." 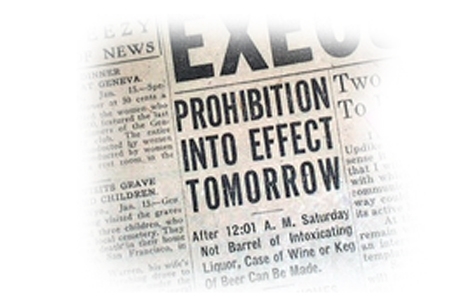 Since the earliest days of World War I, the European combatant nations made some adjustments in regard to the sale of alcohol and the hours in which pubs could operate. 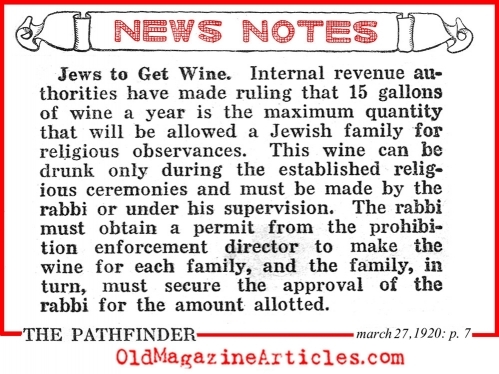 When the U.S. entered the war in April of 1917, Congress decided that they had better do the same - but they were far more harsh on the topic - closing bars entirely and outlawing all wines and spirits - except for their use in religious sacraments. In the attached article journalist gathered data from various newspapers that were located in states that were already dry in order to study how the experiment was proceeding. "Christ, being divine and consequently infallible, could not have erred. 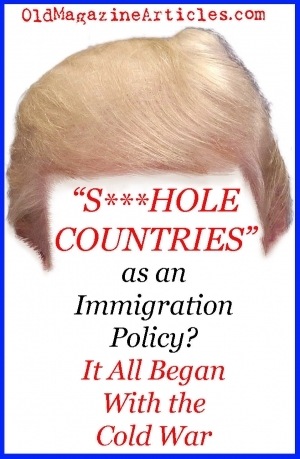 Since it is well known that Christ used wine Himself and gave it to others..."
"But to vote what one regards as a natural right shall be declared forever illegal, is cowardly, un-American, and un-Christian."